Mauritius is a tropical Island situated in the Indian Ocean some 2000 km off the South East coast of Africa. It is surrounded with sandy beaches and protected by coral reefs which make its topography a nice site for aquatic activities. The southern part of Mauritius namely Blue-Bay which is the most known for its clear and calm sea water. The following information may seem useful for tourists before packing up for their holiday in Mauritius: the Climate, the History, Language, the Population, Currency, Visa and Payment method. 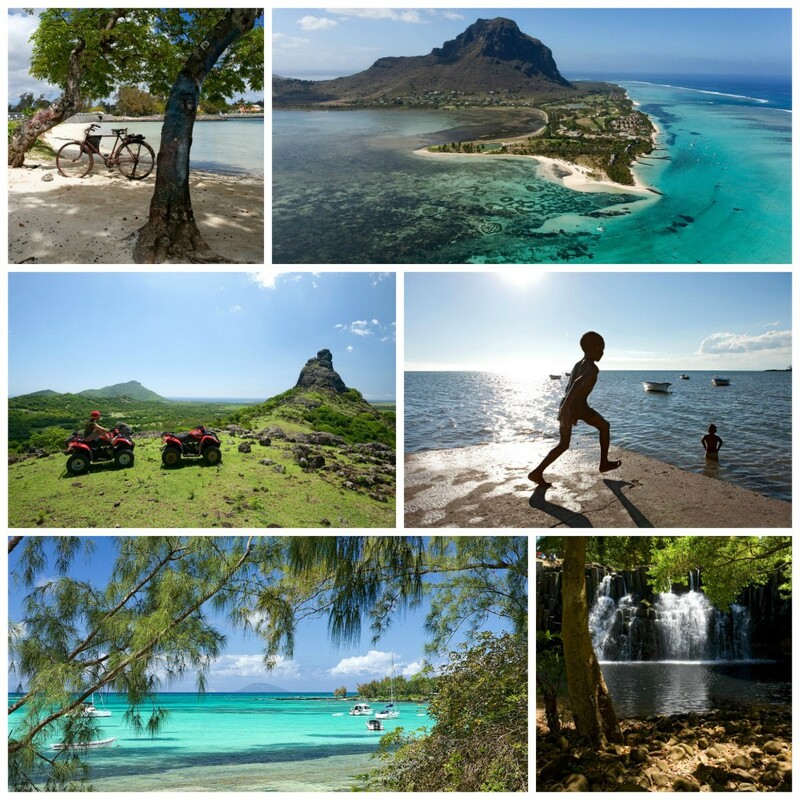 Mauritius also known as an all year round destination is an ideal place for tourist. The Mauritian winter which lasts from May to October; is still mild ranging from 17 degrees Celsius to 23 Celsius. Mauritius with a population of 1.2 million, being a multiracial society, has such a colorful background. It is easy to communicate with the Mauritian as the population is at least trilingual. The people are friendly and they live in harmony together each respecting their ethnicity and faith. In Blue-Bay, you will find different races from every corner of the world and all living in harmony in a peaceful environment. Our local currency is the Mauritian rupees and you can find money changers all over the Island. Any payment should be done in Rupees but some firm accept payment in foreign currency. Mauritius being a developing country has made great advance in the Information and Technology sector during recent years. You can keep connected to the rest of the world and there is a wide range of communication media available. Transport facilities are very easy in Mauritius. The longest distance in Mauritius is about only 50 km wide and one can drive the coastal road in only 1 day. Tourists can either hire taxi or they can move by bus. The road link is modernized and renting a small car for your holiday is worthwhile. No visa is required for EU, Switzerland or Canadian citizens. You will need a standard passport valid for at least 6 months beyond your planned date.